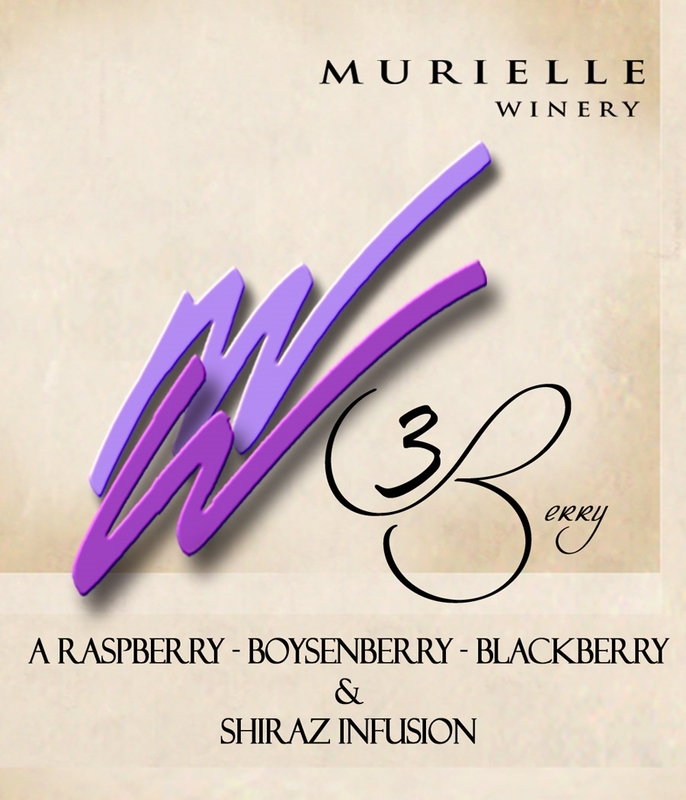 Boysenberry, Blackberry and Raspberry make up this 3 Berry Shiraz. This is the reason for the 3 berry name. Layers of each berry add to the appeal of our 3 Berry Shiraz. This is one of our best selling wines and seems to always be on the verge of selling out! We try to make as much as we can, but it never seems to be enough. Try at your own risk, most people buy it by the case!